Since the weather is finally warm and sunny (for the most part), it’s time to seriously get fit for summer, if you haven’t been doing so already. Below are some tips for you- some obvious, some less-so. Remember, MDW (Memorial Day weekend) waits for no one. 1. Join a gym! We are fairly lucky in GC. There’s a plethora of high quality gyms right in our own backyard. 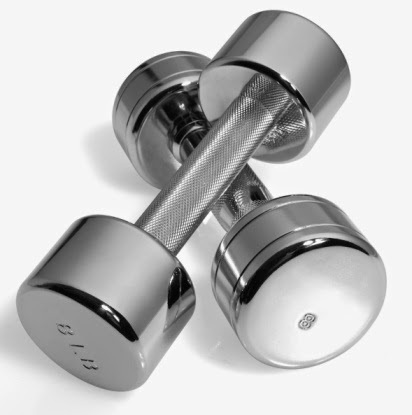 Some of the bigger names are Healthtrax, NYSC, LA Fitness, Xsport and CrossFit and there’s also a number of smaller studios such as The Personal Training Studio, The Physical Fitness Center and Studio Strength- just to name a few. 2. Go to said gym. Womp womp, I know. But this is one thing that cannot be outsourced. You actually need to go. 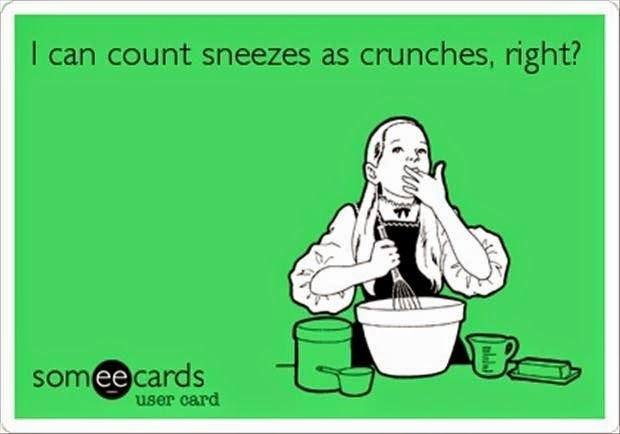 And exercise. Hey- at least most gyms are now set up so can actually watch TV while and exercising! 3. Just get outside and run or walk a few days a week. It’s not magic. You have to get out and move. Even if you work out regularly, an extra walk/run just a couple of times per week can be enough to get you out of a rut or over your plateau. If you’re a nature lover, head to the Garden City bird sanctuary. If you’re a window shopper, head to 7th Street. The only thing I wouldn’t recommend is pulling a Bill Clinton and running to the local McDonalds (unless of course you’re running for office and want to secure a few more votes from “mainstream” America). 4. Get a trainer. Just joining a gym isn’t enough for some of us. You might find it more effective if you have someone to hold you accountable. Plus, you won’t get stuck in a workout rut. And hopefully you find one who’s fun to be around which makes going to the gym a social as well as a physical outlet. 5. Plan your meals and grocery shop in advance. 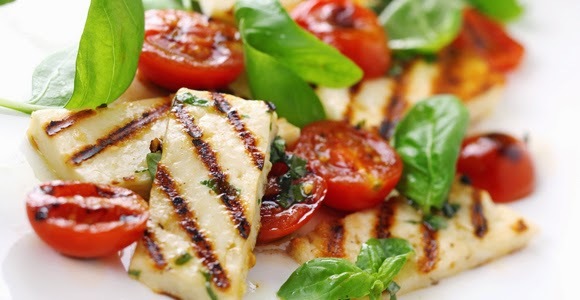 I love http://www.cookinglight.com and http://www.extremelyfit.com for healthy, delicious recipes. Try making your week’s menu on a Saturday or Sunday so healthy meals are ready for the week. For an easier way out, swing by Food For Thought on Seventh Street and pick up a couple of meal’s worth of food. If you’re lucky, their amaaaazing carrot cake will be available that day. 6. Get a spray tan or try a self tanner. It may sound silly, but a little bit of bronze on your skin puts a little pep in your step. You may feel a little more ready to start wearing those tanks and short sleeve shirts with a little added color. Xsport actually offers this service in the gym, so you can grab a tan after your workout. 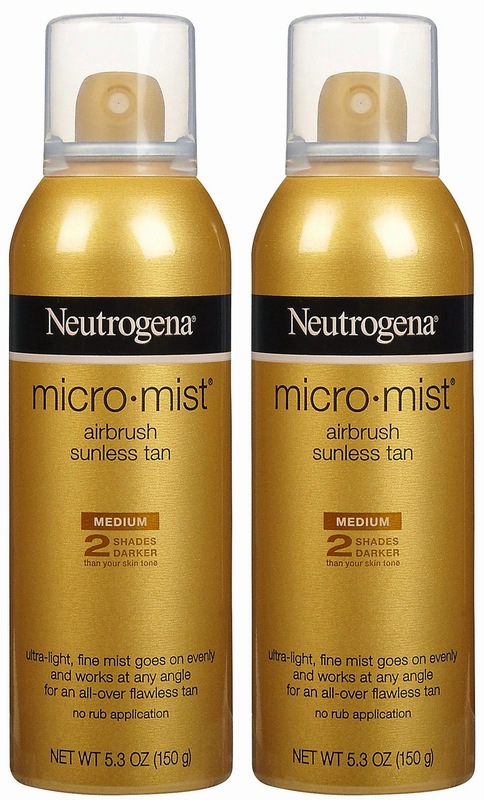 Neutrogena MicroMist Tanning Sunless Spray will give you color just a few hours after spraying it on. So no long wait for color to build-up. Beach Bum Tanning and Airbrush Salon has locations in Greenvale and East Meadow. It’s a lot healthier for your skin than going for a fake & bake or laying out in your backyard. 7. Try a juice cleanse (this is not for everyone) or just go a few days with an emphasis on the veggies, fruits and lots of water. 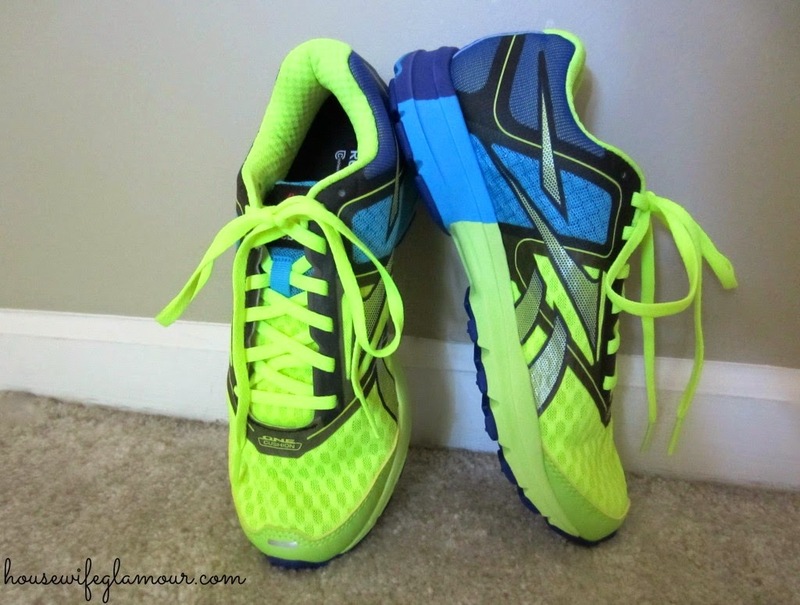 A summer shape-up isn’t instantaneous but it’s possible with a little forethought!